Real estate is not an easy economic sector, making the need for effective investment proposals an important endeavor. 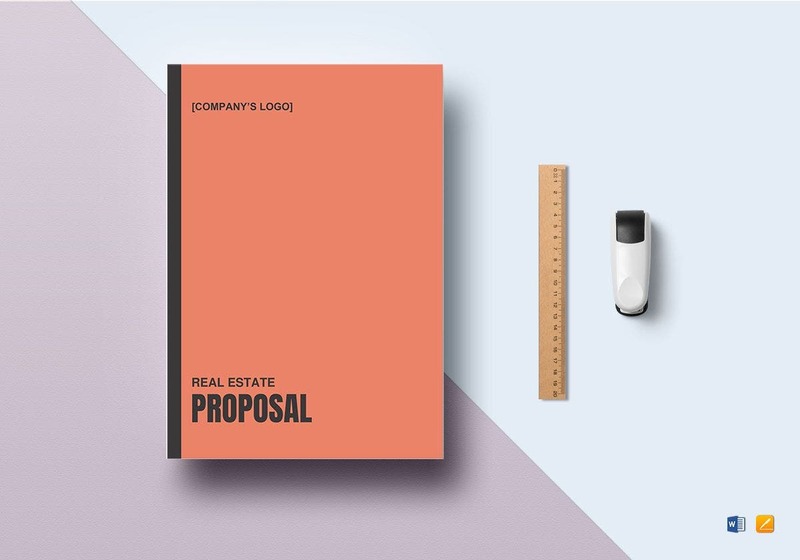 Making an irresistible business investment proposal is a good way to develop your real estate company. 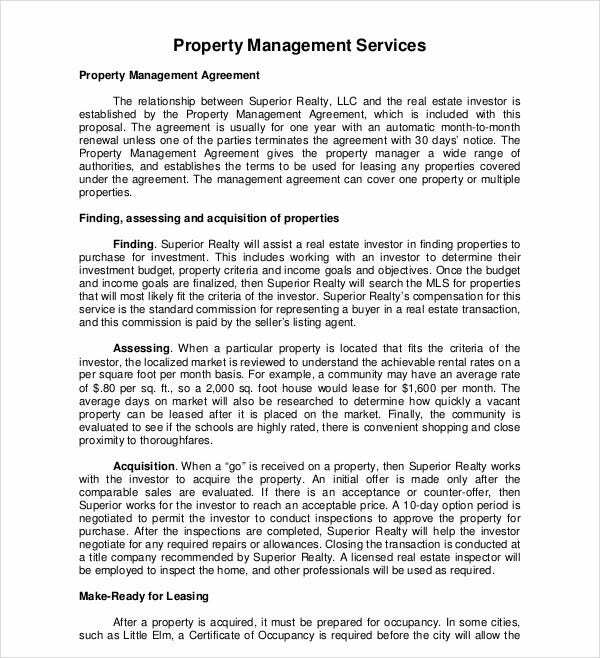 No matter whether you need a startup investment proposal or a property investment proposal you need to work on your persuasive skills in order to sell the real estate you are describing in your investment proposal samples. Investing in real estate can bring a considerable source of income. This is why selling the idea of real estate investment to old and prospective business owners is going to bring important revenue. 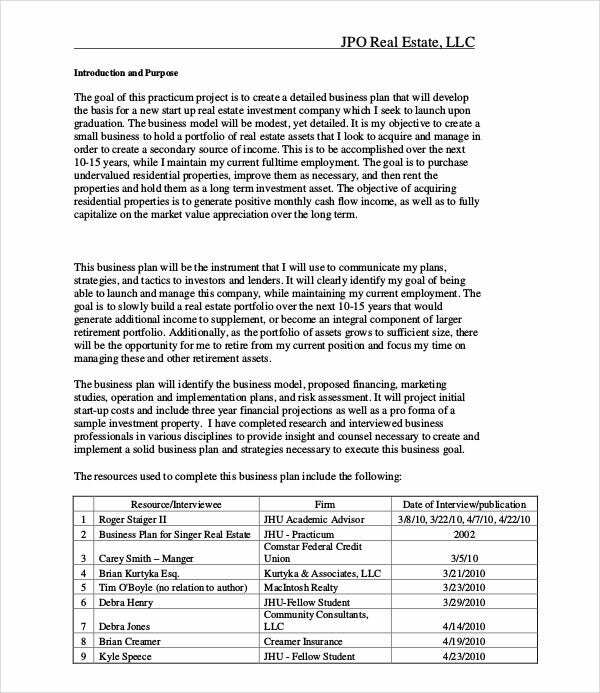 The templates we are bringing you today are going to help you write for both big and small business investment proposal, offering you a useful outline with helpful tips and guides to create a proposal that will attract business owners. So make sure you help your investors see the great opportunity you are offering them and make your next investment a reality. 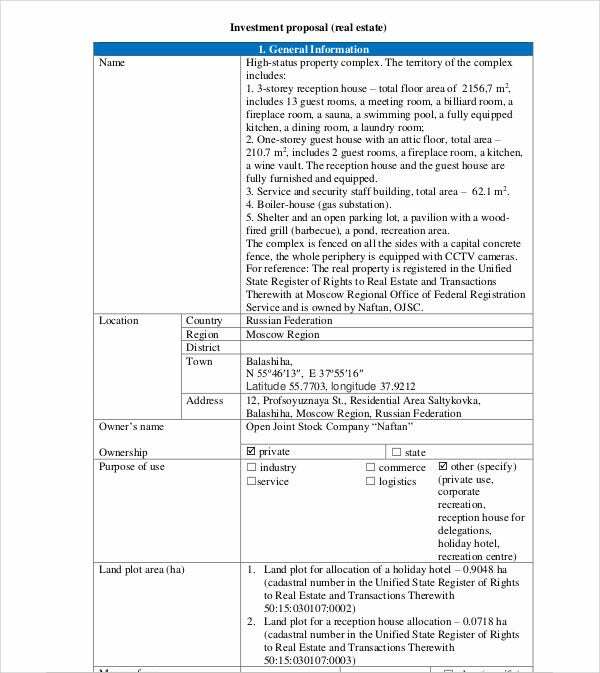 What are the steps in Real Estate Business Investment Proposal Process? Construct a solid plan for the investment. Describe the real estate business investment in detail. 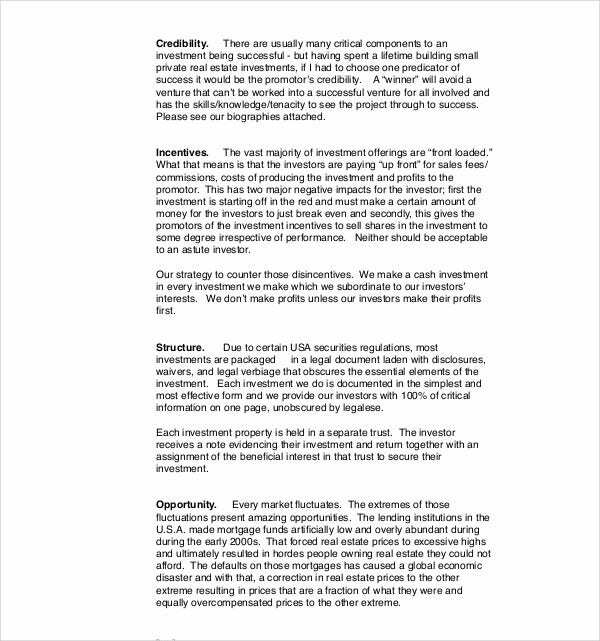 Put together all the information regarding profit and all the future revenue from the business investment. Create an eye catching but professional presentation. What are the mistakes to avoid while writing investment proposal? Writing an investment proposal is a stressful experience and as such, it is easy to make mistakes that might cost you prospective clients. Make sure to create a proposal that is concise, descriptive and has a short length of 2-3 pages. A larger one is possible to tire the investor and make them lose interest. Also make sure to point the exact or a close estimate of the possible revenue in order to avoid looking unrealistic. 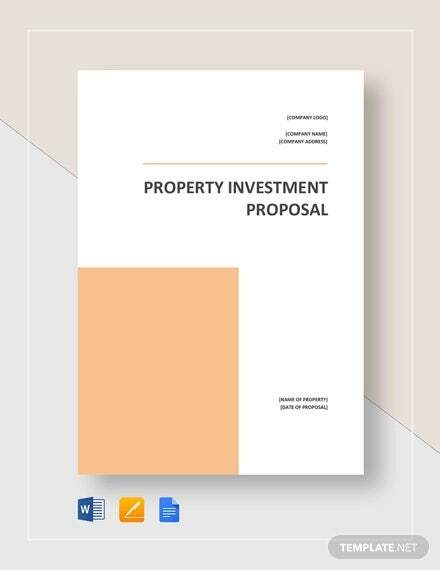 You can also include a funding proposal in order to give the impression of a well read proposal (Find more funding proposal template examples). 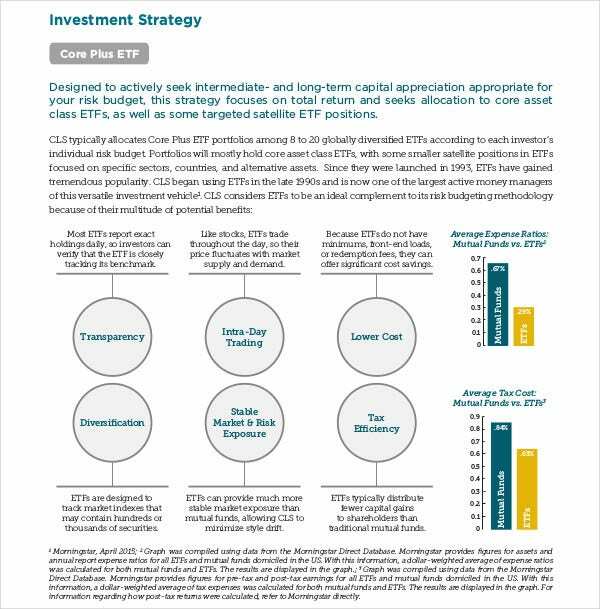 What are the Features of a Good Investment Proposal? A good and effective investment proposal requires an extended research of the market in order to create a competitive package that will attract the investors’ interest. 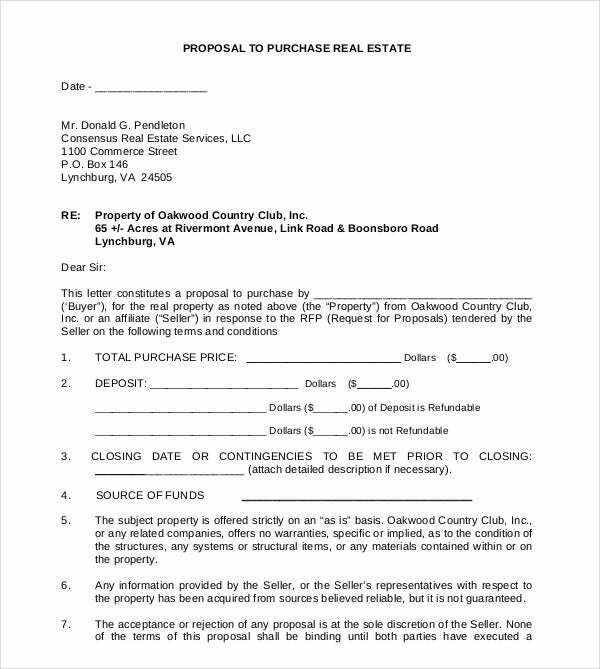 In case your investment is about a construction project proposal, make sure you describe the timeline of the project as well as all the funds it will require for its completion. Apart from this you will need to give emphasis to all the key points of the investment in order to guide the investor’s eye to the points you want them to focus mostly on.